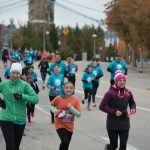 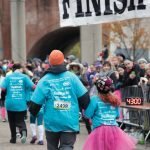 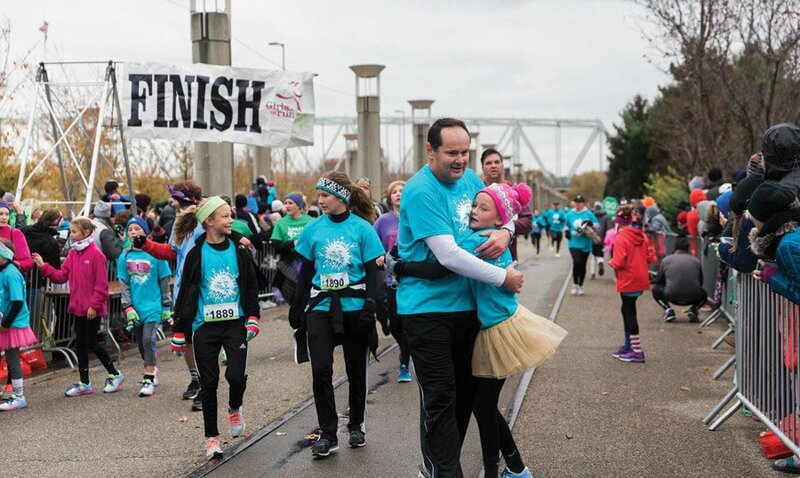 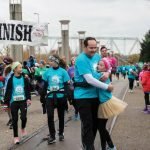 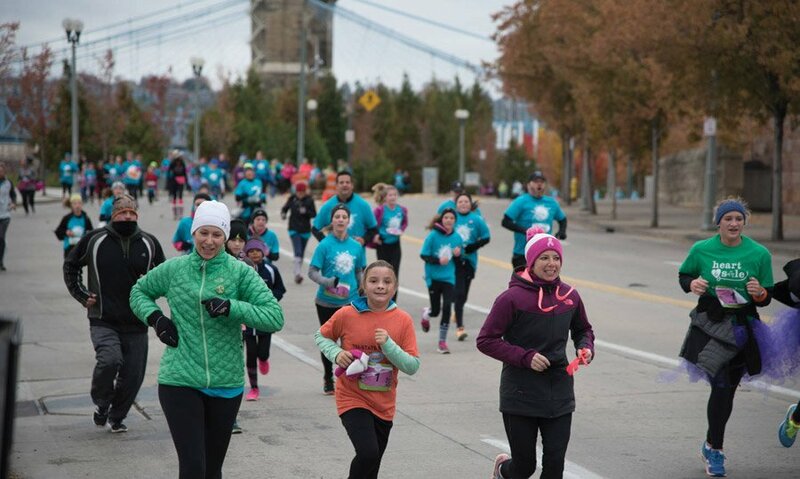 Girls on the Run Greater Cincinnati hosted its Fall 5k at Sawyer Point. 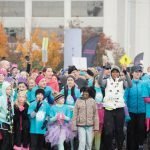 More than 1,200 girls and 420 coaches participated. 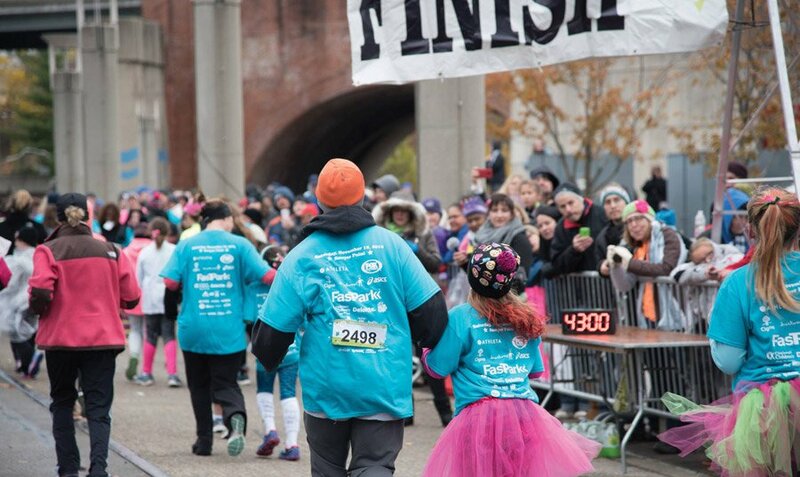 Along with other supporters, the total number of runners was close to 3,000. 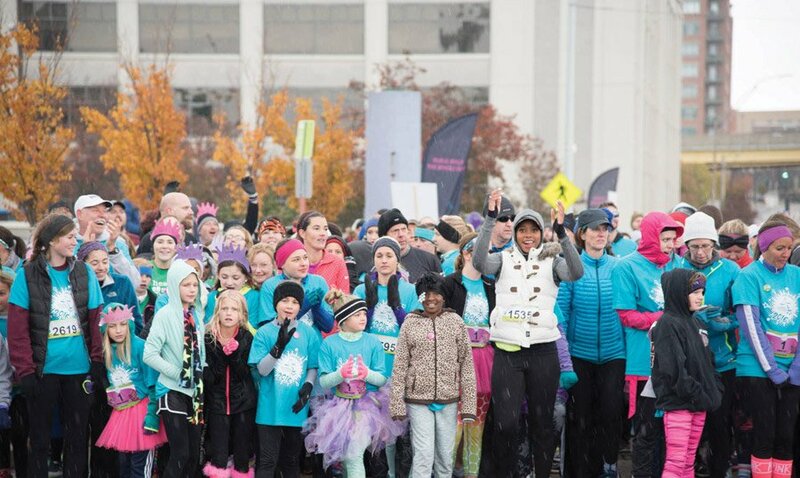 Throughout the 10-week season, volunteer-led teams met twice a week to participate in lessons that prepare the girls for the 5k, foster the girls’ confidence, help them build connections with their peers and encourage meaningful contribution to their community through a service project.